Acceleration Radio! 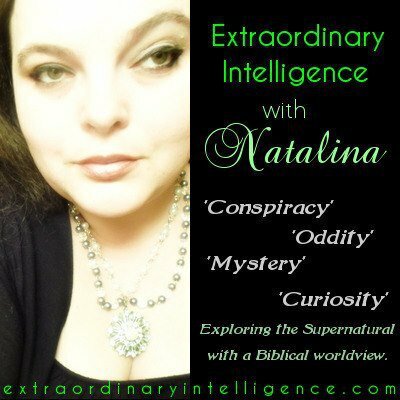 Tonight: Natalina – Host of Extraordinary Intellegence! My name is Natalina, and I’ll be your hostess as we dive into this weird and wonderfully Extraordinary world! Extraordinary Intelligence was born in March of 2009. At that time, I was deeply intrigued by all things mysterious and unexplained. The further I delved into esoteric topics of an occult nature, the deeper I became embedded in a New Age philosophy. While perusing my archives, you’ll probably find all kinds of strange stuff. During a particularly difficult time in my life, I had an amazing experience. I was delivered from a very dark place and brought into the light of Jesus in a very personal way. I wasn’t looking for Him. In spite of my thumbing my nose at Him for years, He found me. I’ve never been the same. Due to this experience, I quickly changed my focus here on Extraordinary Intelligence. While I still love to write about high strangeness and quirky curiosities, I also explore the supernatural and conspiratorial realm more fully than I ever did before. Now, this approach is from a Biblical worldview. I’m blessed to have thousands of regular readers who didn’t abandon me after my transformation. My hope is that whether you agree with my worldview or not, you’ll at least consider things from a new perspective. This world that we live in is big, beautiful, weird and wonderful. Let’s explore the whole darn thing together! New Years Eve! : December 31 – Calvary Chapel Oceanside – Southern Cal. May 23 – 25th Tampa Conference-Details coming soon! In Other News: Tracking the Birth spins! 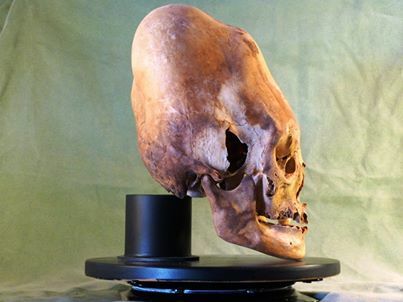 Ancient Aliens – Satan is misunderstood? New interpretations of ancient texts suggest that Satan may have been an extraterrestrial who was more of an ally to humanity than an enemy. Who or what is Satan? Is he, a demon, the devil, the personification of evil, or was he in fact, a benevolent extraterrestrial being? One who stole technology from alien beings in an effort to lead early man out of darkness and ignorance. Perhaps he is testing us using alien technology to modify human behavior in ways we have yet to understand. 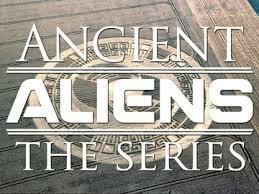 I watched the latest episode of Ancient Aliens over the weekend. The production was great, and the narrative riveting. However, in my opinion Prometheus Entertainment, the guys who produce the show, have an agenda and it was in full display in this episode. 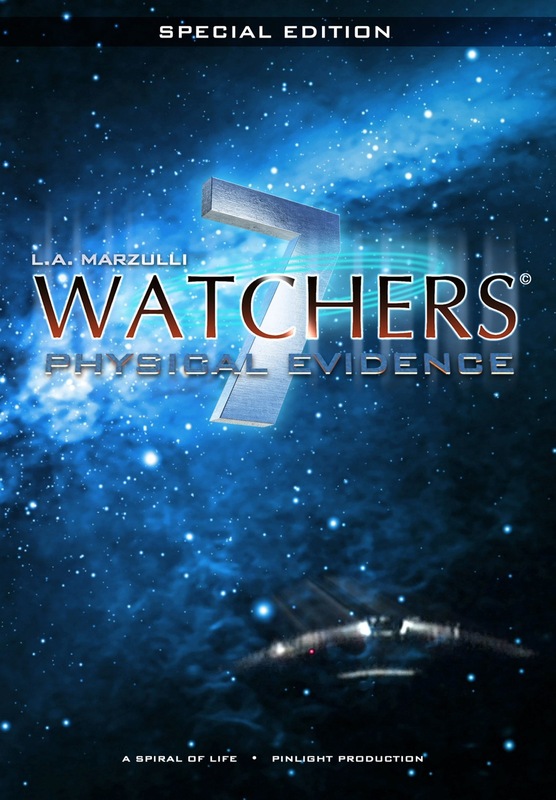 The show begins by discussing the 200 Watcher angels discussed in the Book of Enoch, but it never tells the viewer what the intent of these beings were. The show steers clear of discussing the hybrid being brought about by the union of fallen angels and the women of earth, The Nephilim. In essence the fallen angels were trying to corrupt the human G-nome and thus thwart the messianic line, and the promise of one who would crush the serpent’s—Satan’s—head. They get it right when they point out that The Book of Revelation is the end of a cosmic war, but they fail to understand that it is not with ancient astronauts from other galaxies, it is between the rebel angels and the hosts of heaven. They are shoe-horning their beloved ancient astronaut theory into the text and in my opinion it doesn’t fit. This episode attempts to tell us that Satan is somehow misunderstood, yet in The Guidebook to the Supernatural, i.e. the Bible, we read that Satan comes to rob, kill and destroy. So who are we to believe, the History Channels version or what the text actually states? We are told that Satan is the adversary, the destroyer of our souls, The Little Horn, The Antichrist, The Dragon, The WIllful King. He goes about like a roaring lion looking for someone to devour. In closing todays post: We have a history of men and women, dating back thousands of years, who knew and understood who Satan was. They wrote about this fallen cherub, or as I prefer to call him, The Fallen One. They know who he is and warn us of his diabolical plans to destroy mankind. Jesus describes The Fallen One the best and I’ll close with this and I’m not applying this to the History Channel, however, they should understand what it is they are promulgating. Then again perhaps they do…. May 23 – 25th Tampa ConferenceDetails coming soon! Murderers for Peace – see my BLOG yesterday! Note: We will be announcing the winner of our contest this coming Friday! Note: Please refrain from Rapture arguments on this blog as it leads to infighting. Why not pray against the local Psychic, do a covert prayer walk in front of the establishment instead? Then tell us what happened…. The logo to the left says it all. Israel, as we know it today, does not exist, period. There is no two-state solution, there is only Palestine which will be ruled by the Arabs. How do you spell, unreasonable? Take a look at the link above and see for yourself what the Palestinians are demanding. They want Israel to return to the 1949 armistices border, which is national suicide for Israel, as it would create an indefensible, 7-mile-wide, strip of land that would be impossible to hold in the event of an attack. The article goes on to state that the Palestinians will only sign a peace treaty with Israel after all of their demands are met. There is no good will being shown here and in fact, it’s more of the same land for peace nonsense we have heard for decades. It’s time for John Kerry—the latest in an ongoing list of US negotiators—to face the music, The Palestinians do not want peace with Israel, they want and end to Israel. If Kerry was honest in his approach he would bring this to the forefront, but of course this is the elephant in the room, and Kerry doesn’t have the guts to tell it like it is. We are told in the Guidebook to the Supernatural, i. e. The Bible, that in the last days Israel would be gathered from the four corners of the earth and established in her ancient homeland. This prophecy was fulfilled, in 1949 as Israel declared state-hood, and today, Jews from all over the world continue to migrate to Israel. 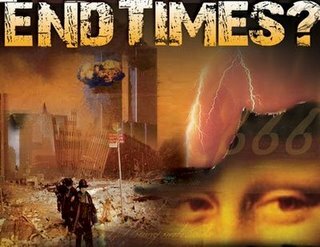 Added to the one prophecy is another, which tells us Jerusalem will become a stumbling block to all the nations of the earth, and this is happening now, in what I believe is the end of days. The source of this ongoing, unmitigated, hatred of the Jewish people has deep supernatural roots that go back thousands of years. It starts with the two sons of Abraham, Isaac and Ishmael and runs to the present day. The present political landscape—What is happening in the Middle East—is in direct correlation to supernatural events—Moses being sent from God/the rise of Islam—that happened, in some cases, millennia ago. In closing todays post: Contrary to the wishes of the Palestinian, the Arabs and the Iranians, Israel will never be moved out of its land again. There is a supernatural component to what is taking place over there and the play book—written by the God of the Bible—will not be altered. If this is true then it points to someone outside of space and time that calls out the future with great specificity. Who knows the end before the beginning and the beginning before the end. What is happening in Israel and her surrounding neighbors is prophecy unfolding in our lifetime. In the end the Arabs will bow before Israel. How can I make such a rash statement. Watch this clip and see for yourself! I use this at the end of one of my presentations and when I show it people weep openly. This clip shows what the power of God is capable of doing when He changes peoples hearts. This is the power of the living God. It will happen…. What was written will come to pass. What was foretold will unfold. IRBIL, Iraq — Nearly two years after the U.S. troop withdrawal, Iraq is in the midst of a deepening security crisis as an al-Qaeda affiliate wages a relentless campaign of attacks, sending the death toll soaring to its highest level since 2008. 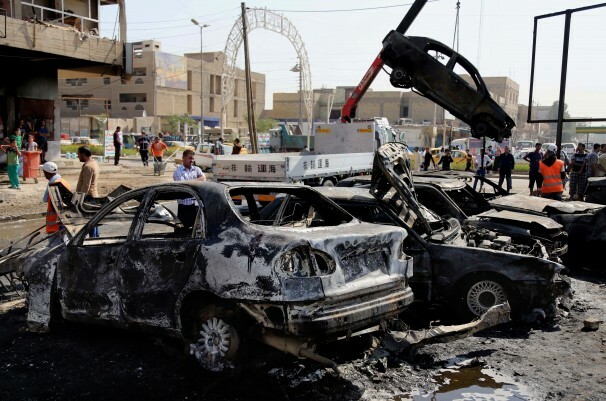 In the latest violence, nine car bombs tore through markets and police checkpoints in Baghdad on Sunday, killing dozens of people. he bloody campaign has virtually erased the security gains made in the past five years. More than 5,300 Iraqis have been killed this year. Iraq is a quagmire and the latest wave of violence once again demonstrates the ongoing, unmitigated hatred between the two main sects of Islam, Sunni and Shia. You will note the above statistic stating that so far 5,300 Iraqi’s have been killed this year! It becomes very clear that these people will never settle down and live together in a peaceful manner. There will always be an element determined to blow another person to smithereens if they do not hold to the same tenants of their faith. So why am I bringing this up? I have stated numerous times that Iraq is in need of a strongman. Like it or not Saddam Hussein was such a strongman and kept peace in the country by his use of secret police and his army. The current Prime Minister Maliki, is weak and appears indecisive. He has failed to bring the people of Iraq together and the sectarian violence—Sunni against Shia—continues unabated under his leadership, or lack thereof. In his defense, he has an almost impossible task to accomplish. The powers that be seem to want this however, it has been years since this idea was floated and as of yet nothing has happened that would point to the plan becoming a reality. In closing todays post. Can you imagine living in Iraq? You would never know if it was safe to go to the market, or take a drive in your car. You would live in constant fear of being blown up. When you sent your kids to school, in the back of your mind you would wonder if you would see them return, because you would never know where these fanatics would strike next. This is no way for any people to live it is in fact, a living nightmare. Looking for a DNA Specialist – Geneticist! who is a DNA specialist. Don’t you love the way these guys try in every way, to silence the whistle blowers? Now, it appears they will make it a crime to report what is happening at Fukushima! Way to go! Nothing to see here, please keep moving! So essentially the Japanese are about to engage in what could be a very, deadly game of “pick-up-sticks.” Yet, our news media, for the most part, doesn’t cover this situation at all. As I have stated before, the world should be involved in this clean up and not just the Japanese. There are reports of radiation levels increasing on the west coast of California and Richard Shaw and I are going to take samples of the water from Santa Monica to Santa Barbara and have them tested. If there’s a spike in radiation levels the American people have a right to know. The world has a right to know what is happening at Fukushima, as the problems there, are not going to go away. The Guidebook to the Supernatural i.e. The Bible, informs us in the last days, there will be troublesome times. 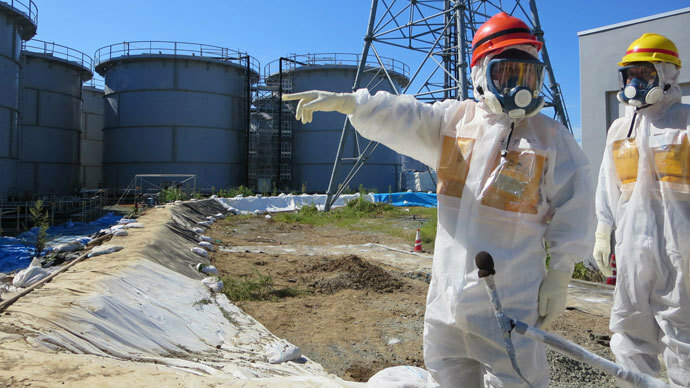 Well guess what, in my opinion, Fukushima sets the bar for Troublesome Times!